Des Moines, Iowa – Iowa’s top democrat is calling new gun legislation irresponsible. 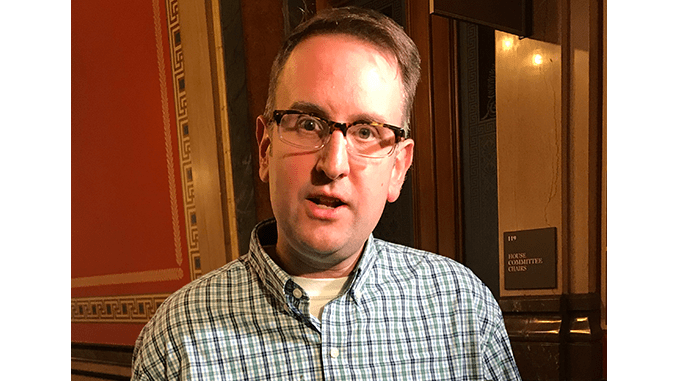 Minority leader Todd Prichard says the new law creates strict scrutiny, meaning it would lessen the requirements to own a gun. The law passed last year, but an oversight by the secretary of state’s office, nullified passage and the legislation started over. Prichard, a former prosecutor and current gun owner, says owning an maintaining a firearm has responsibilities. He added the process has a long way to go before any law hits the books.